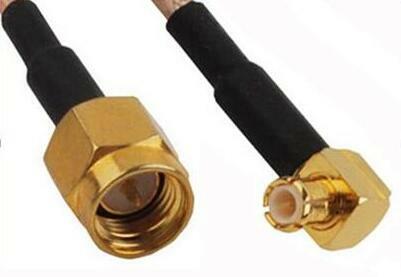 A complete solution for RF cables and Order custom RF coaxial cable assemblies online! 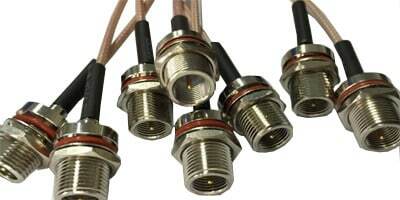 Coaxial cable assemblies catering for data, RF, and video applications can be supplied to your specifications. 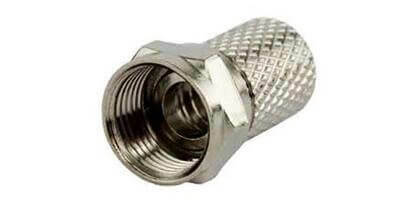 The range of coaxial connector in use is enormous, the more common types include IPEX、MMCX、MCX、SMB、SMA、FME、CRC9、F、N、TNC、BNC、SL16. The series of MCX radio frequency joining device is that one kind is since pushed the lock type joining device small-scale, it has a small, light, characteristic with the compact structure. Small-scale electronic equipment or network system that can be used for requiring to volume, weight and installation way. The series of MMCX radio frequency joining device is a kind of microminiaturized product smaller than MCX. It is small, light, joins convenient and reliable. 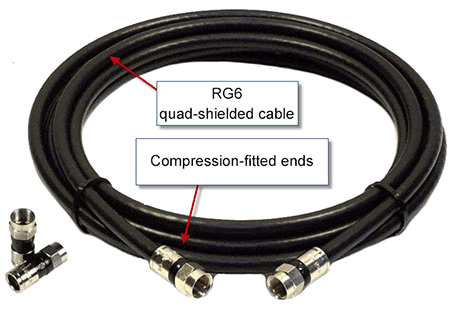 Use for to system volume, serious to have small-scale communication, network equipment that requires joining the coaxial cable of the radio frequency extensively. Series of SMA products one application extensive small-scale coaxial person who joins that whorl join, it has a reliable characteristic with long life-span that the width, performance is excellent, high frequency. Suitable for the microwave equipment and body of the digital communication system and join the body in the cable or the microstrip line frequently in the loop frequently. The series of SMB products is that one kind push the locking type joining, it has small, light, electric performance a fine characteristic easy to use, Suitable for joining the coaxial cable of the radio frequency to use in the radio equipment and radio frequency loop of the electron tube instrument. 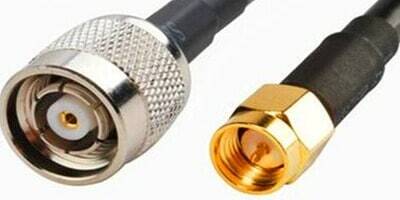 F type joining devices use for 75 Ω cable assign system, especially CATV, broadcast television network, It can already be used for having the impedance to mate the occasion required, can be used in not mating the occasion too. It is joined, inserts helping jointly that its characteristic is whorl, the price is suitable. F type joining devices can exchange and use with the similar products in the world. FL10 products are M10X0.75 whorl, the structure, performance are the same as F type. The TNC series products are a kind of whorl joining, it has work width frequently, join reliable, such characteristics as ant-vibration performance is good, Suitable for radio equipment and instrument and join the cable to use. 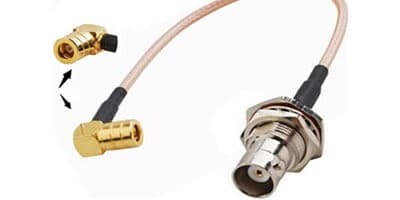 The FME series products join whorl as M8X0.75, have another name called SAP joining device, Suitable frequency does the signal and is transmitted and joins the coaxial cable of the radio frequency to use for the electron tube instrument, mobile communication, aerial system of 3GHz. 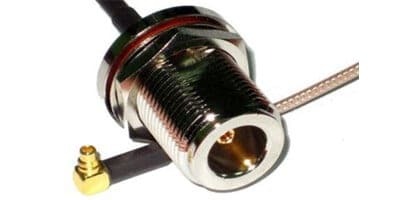 BNC series are one kind of cards of thing the mouth join the radio frequency coaxial connection device. 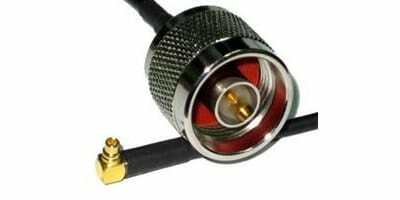 It joins rapidly, keeps in touch with the characteristic such as being reliable, applies to the radio equipment and electron tube instrument field and joins the coaxial cable of the radio frequency extensively.